Thornton Law Firm is an award-winning group that has been serving clients in the New England area for over 40 years in personal injury cases. These honors are indicative of the prestigious reputation Thornton has earned in the Southern New England region. Although the law firm is a known personal injury champion in Massachusetts, the team of legal experts often offer advice and guidance to clients across the country. Their prestige, though grown locally, has placed Thornton Law Firm in nationally recognized lists, like Bar Register of Preeminent Lawyers. Striving for justice for victims of mesothelioma and asbestos-related illnesses remains the core focus of the law firm. Thornton is proud to be backed by professionals in the scientific sphere. In addition to employing a team of experts in asbestos-related issues, the law firm also employs a public health specialist. This individual comes from a background in epidemiology and acts as a vital resource for research and assessment regarding the link between diseases and human exposure to toxic substances. 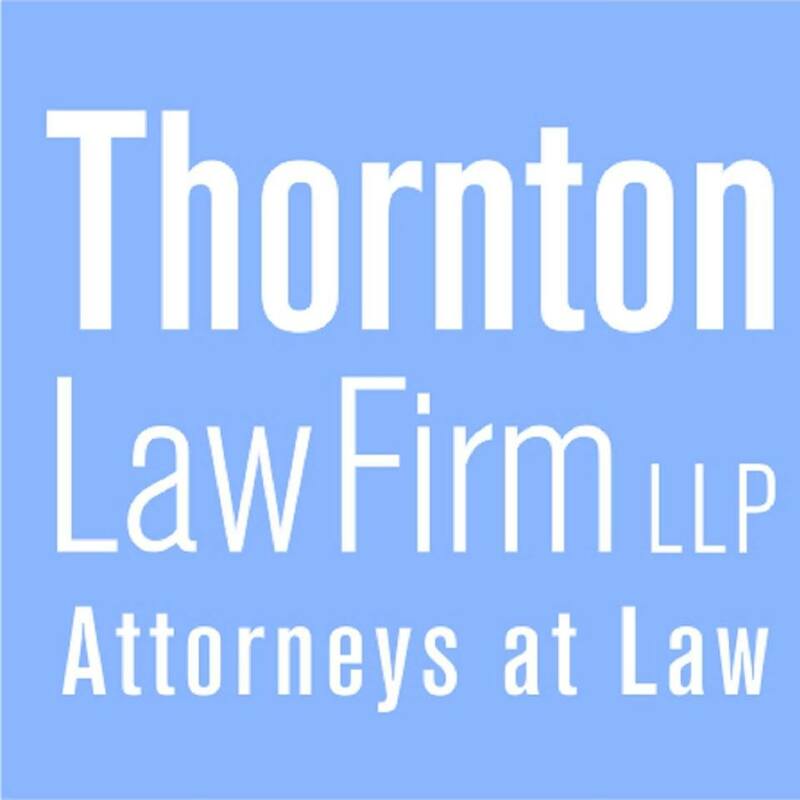 Thornton Law Firm is strengthened and solidified by the groundbreaking accomplishments of their team. Over 19 attorneys represent Thornton, with their efforts securing the team as the leading personal injury law firm in the state of Massachusetts. Representing thousands of clients annually, Thornton Law Firm is the largest plaintiff-side law firm in all of New England. Thornton Law Firm encourages growth and diversity within their network. The team is always interested in expanding. If you are a medical or scientific expert, attorney at law or other legal professional, Thornton is interested in working with you. All interested parties should submit a resume and cover letter to humanresources@tenlaw.com to be considered for employment.